Kite Pharma, a Gilead company, is a leader in engineered T cell therapy. Fosun Pharma is a strong healthcare industrial group in China with rich experiences from R&D to commercialization. 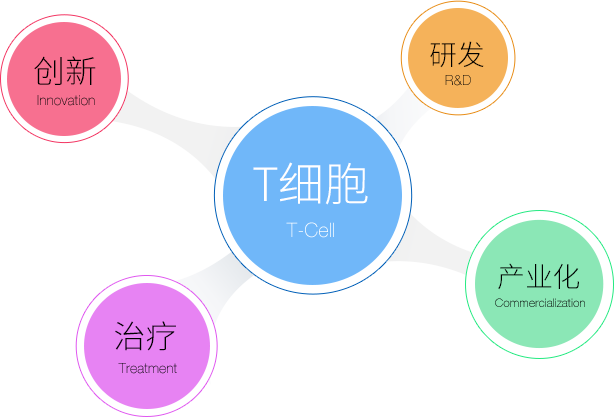 This establishment between Kite and Fosun will bring the world first class immuno cell therapies to benefit patients in China.